South Dakota will need at least 11,000 more healthcare workers by 2016, an increase of nearly 30%. The number of retirees is increasing in South Dakota. 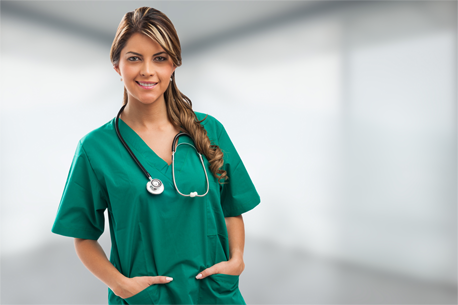 Challenging, fulfilling roles from certified nursing assistants to physicians, from med aides to nurse practitioners are available to new high school graduates, those recareering and those coming home. Yankton Rural AHEC provides support and education to rural and frontier communities to assist with the successful recruitment and retention of qualified professionals. We work with local governments and community service groups. Let us help connect you to the means to promote longer, healthier lives in your community. Together, we can uncover the rural rewards found all over South Dakota for professionals, students and citizens.